Introducing our York 17. Featuring an open Family and Dining area as the family hub, 4 bedrooms and a Double Car Garage. Master Bedroom includes Ensuite and Walk In Robe. Kitchen with walk in pantry. 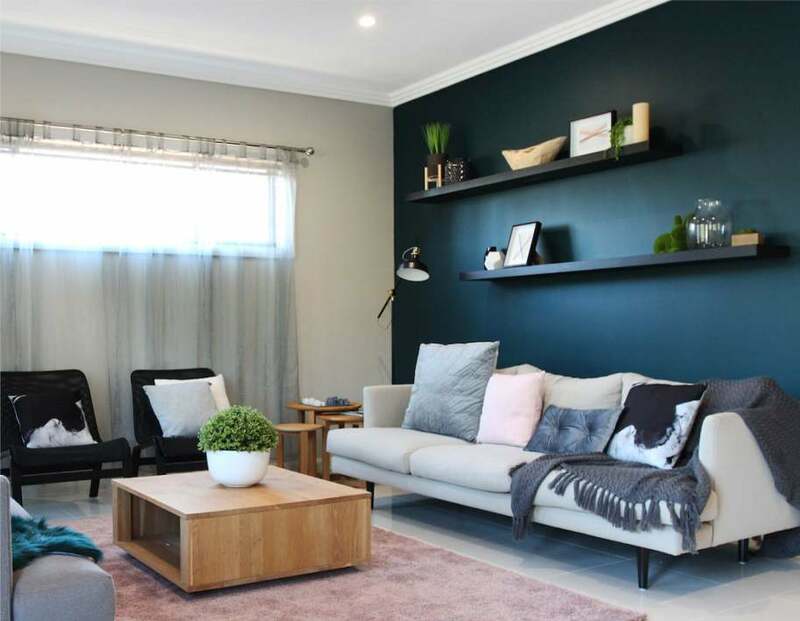 This home is from the Meridian Homes Smart Series perfect for first home buyers and investors to get your foot in the property market.